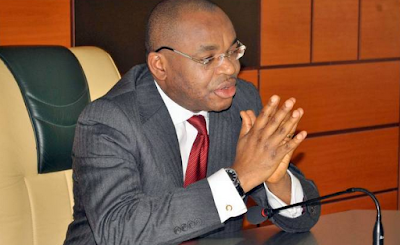 Udom Emmanuel, the Akwa Ibom State governor has promised to pay the Super Eagles $10,000 for every goal the team score against Cameroon in their 2018 World Cup qualifier in Uyo on Friday. The governor also redeemed his pledge of $30,000 to the Eagles for their 3-1 win against Algeria in a 2018 World Cup Group B qualifier last year. Emmanuel called on Nigerians to support the Eagles with prayers as well go to the Uyo stadium to cheer the team to victory against the Indomitable Lions.